Wagnervision | Blog » Blog Archive » Epic night at the Addy Awards! 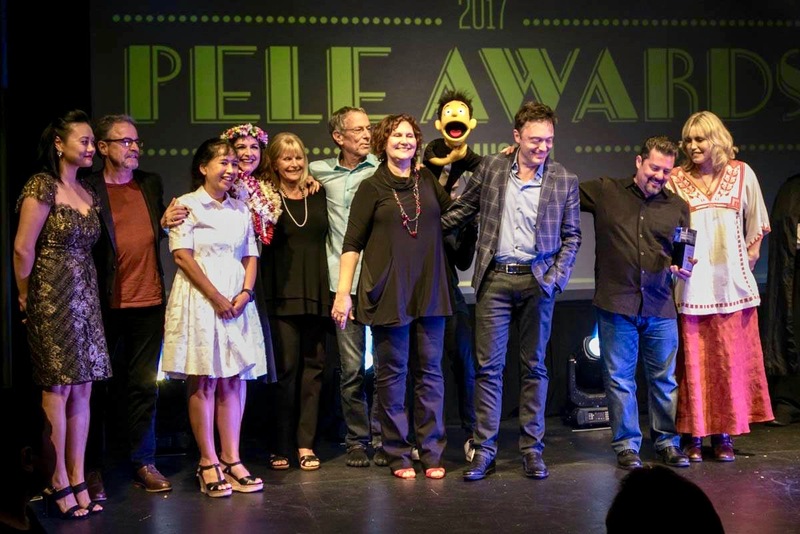 The annual District 13 American Advertising Awards (aka the Pele Awards) happened this past Saturday night. Three campaigns I was fortunate to direct for MVNP and Anthology agencies made it into the show, with dramatic results. This is advertising, so we’re not good at math, but that seems to add up to a whopping SEVENTEEN awards this year! I’m honored and humbled to be involved with so much great work. Thanks to the agency creatives who brought me in, and to the crew that made it happen on set.